TL;DR: New options to allow RSVPs with guests or disable RSVPs entirely. Eventbot has taken a big step this week, with new advanced options built right into Slack! When creating an event, you’ll now see a dropdown to select advanced options. This step is completely optional, so you can always skip this and quickly publish your event or simply change the dropdown to move to the next step. After clicking Create, you’ll be presented with your event in a draft state. You can choose to access the advanced options or publish the event as-is. Wondering we use this two-step process? Skip to the bottom for more details. 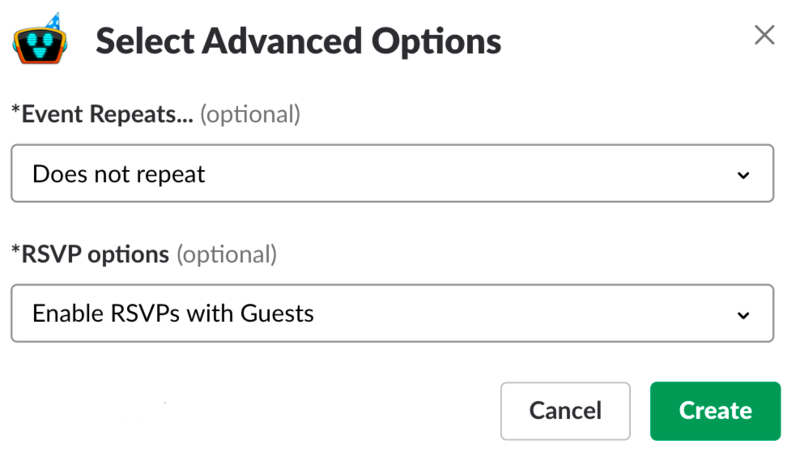 Starting today, you can disable the RSVP buttons for any event through Eventbot’s advanced options. We listened to your feedback and often heard that RSVP buttons can be misleading or downright confusing for certain type of events. Perhaps your creating an event for a 🌴 vacation, 🍰 birthday, or 🎏 work holiday - now you can choose to disable the RSVP buttons entirely. Your users will still see the event in the channel, get the in-channel reminder and have the option to share the event across channels, just without the RSVP buttons. These two new advanced options were chosen because of the great feedback we received. 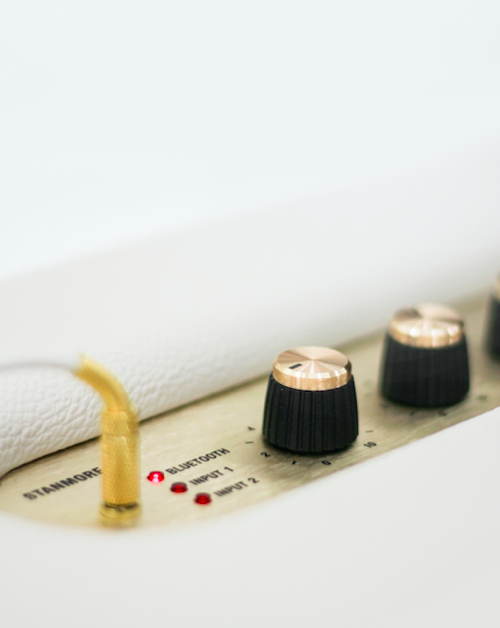 We’re excited to roll out more advanced options in the coming months! What other features would you use in your Slack workspace? Tell us what you’d like to see as we’d love to chat with you and add your ideas to the list 💌! Why’d we choose this two-step workflow?